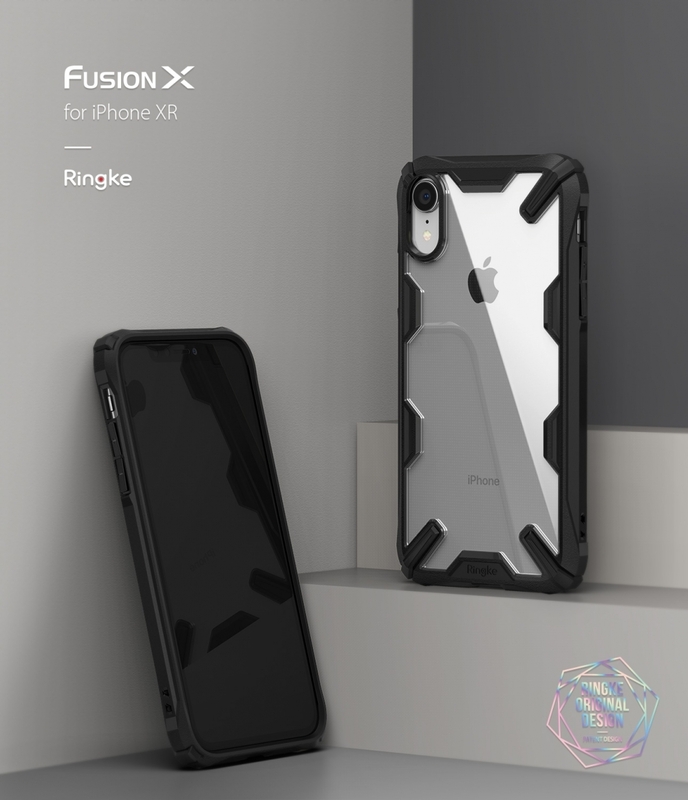 Official Rearth USA Ringke Fusion X Series for iPhone XR (Black) – Sakurazz - Where Service Matters. 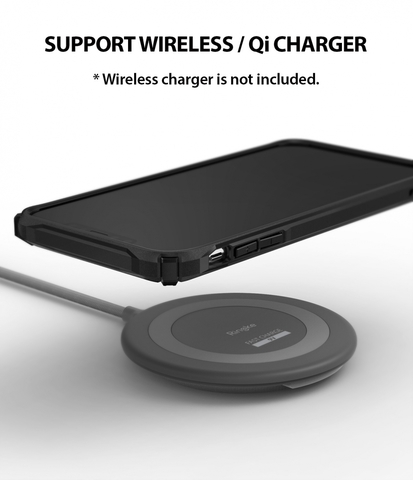 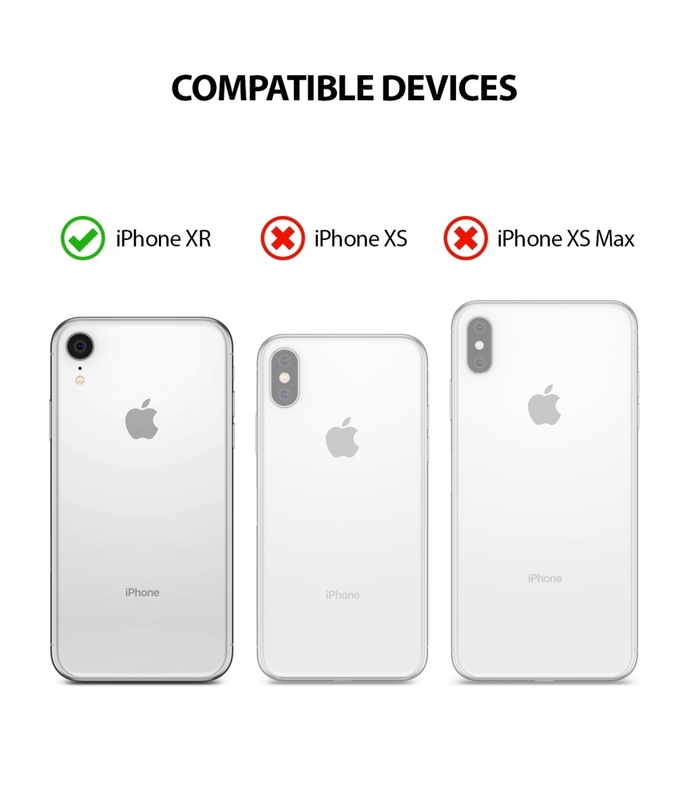 - Instant compatibility with Qi Wireless Charging eliminates the hassle of removing the case for the iPhone XR. 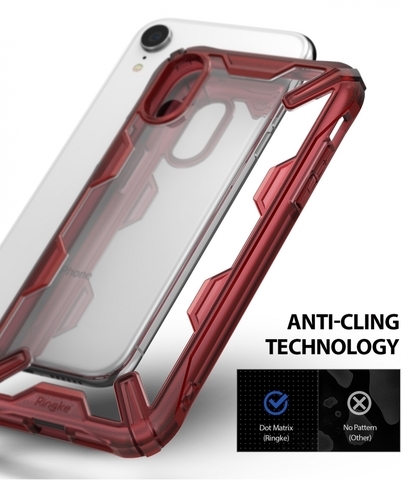 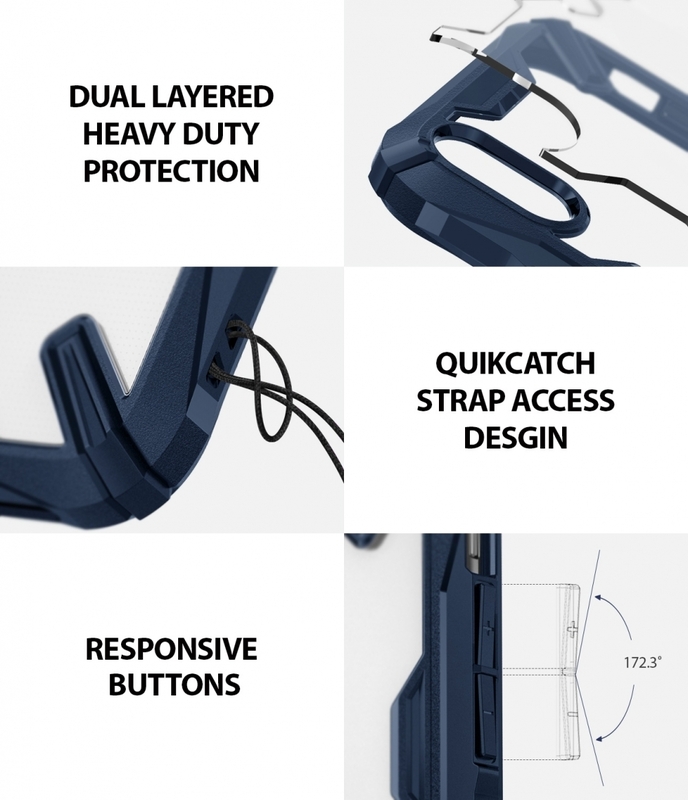 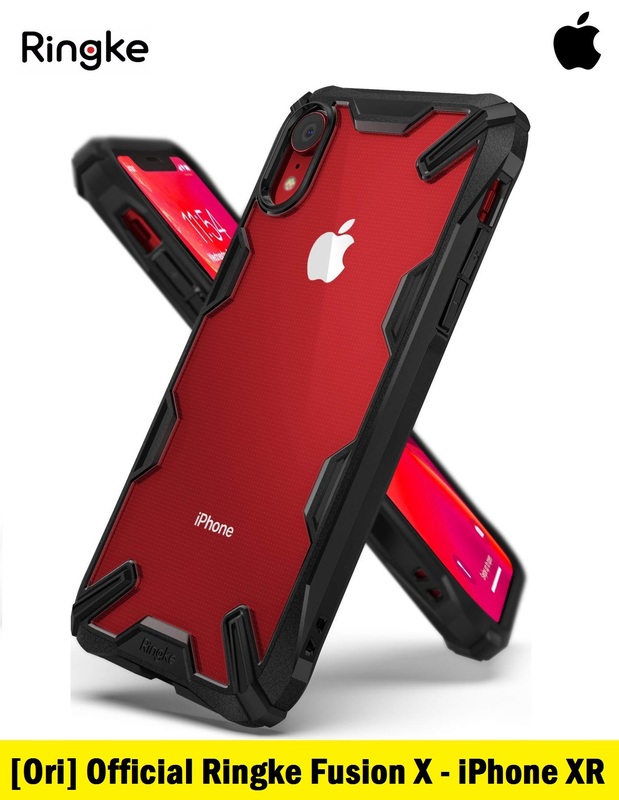 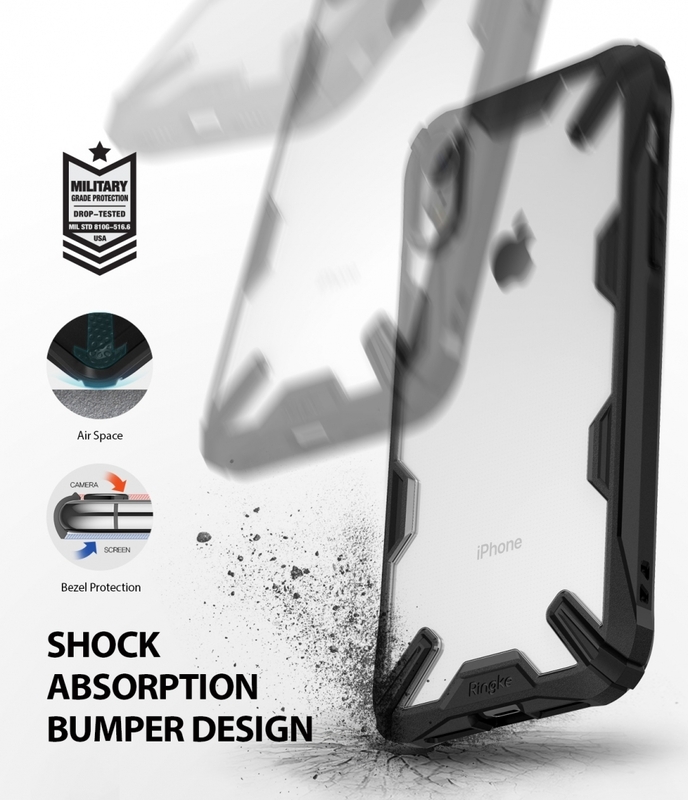 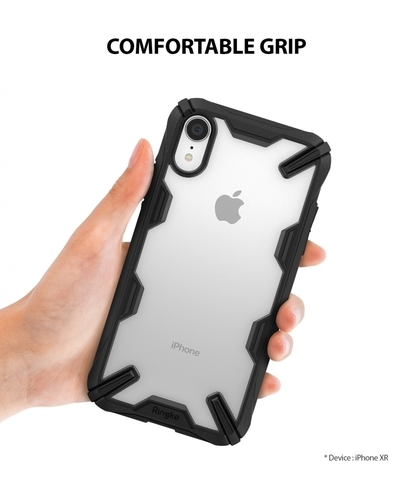 Impact resistant back bumper is designed for tough shock absorption and aids against accidental drops, bumps, and scratches for improved protection.